Shoes For A Dynamic Lifestyle of Dappertude's Head Photographer. 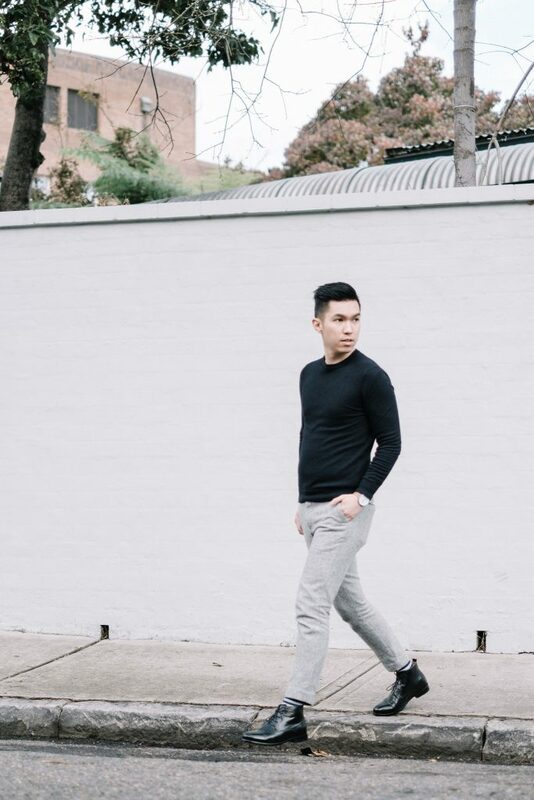 Join us as we take a look into the daily life of Dappertude’s Head Photographer, Joe Cheng, figuring out what shoes can keep up with his dynamic daily life. To begin the day, I meditate for 15 minutes to put myself in good stead for the productivity of the day ahead followed up by some exercise to flush out the previous day’s toxins. Getting dressed I always choose fashionable yet breathable clothes, they’re ideal as you never know what the day will bring, also strapping on my Radium shoes from Bared Footwear. It’s a quick hussle onto the train into the city, each daily commute takes up an hour of the day. 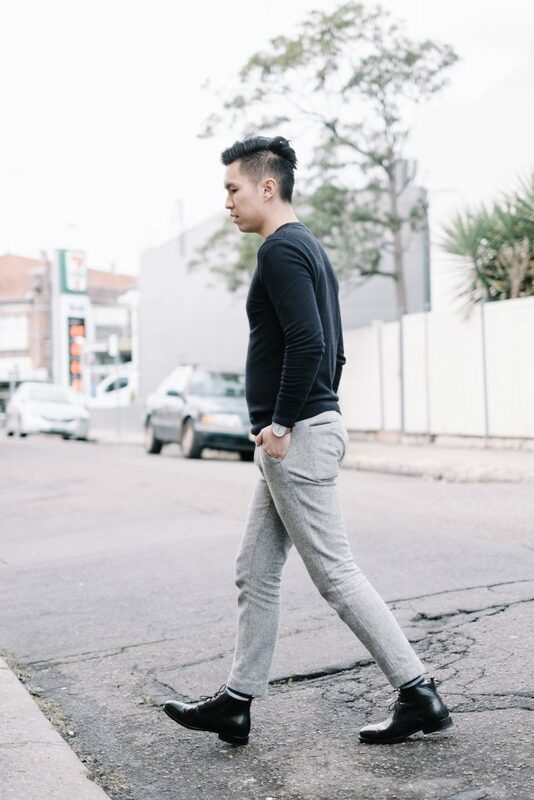 I am constantly on my feet so I need a shoe that can keep up and support my feet, that is why the Radium is great as it is designed with podiatry support in mind. That hour of transport is best used for laptop work, emails, editing photos, uploads; make the most of sitting down while I can. Once in the city I have to hit the ground running, fit in all my meetings while the sun is still high. Once the sun is past its peak, it takes a softer glow on the subject, this is when my best shots are taken. Lugging around my shoulder bag or pelican case, I need to be light on my feet, I cannot have shoes dragging me down, each minute in this lighting is precious. Agility is key in photography, quick and flexible movement is important for me to get the shot. The same goes for my shoes, sometimes you need to sample the same shoe ten times to make sure they are right, just like the Radium shoe. After the shoot, day becomes night. The post-shoot shenanigans often lead to drinks and food at some establishment so I cannot be spending the day in sneakers, I need something that can transition from day time functionality to night time stylishness, that is why I choose the Radium for my daily wear.